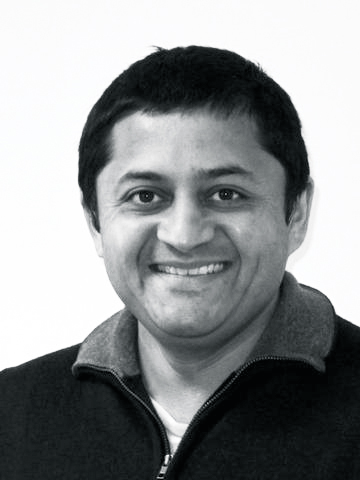 Joshi has also spent time as a scientist at the SETI (Search for Extra Terrestrial Intelligence) Institute as a research scientist before moving to the Met Office in the UK and gravitating closer towards his current earthly post. He commented that there are many similarities between the atmospheres of Earth and Mars which are mutually enlightening: “A fundamental fact with climate dynamics is that a planet spins on its axis so there are certain rules that apply to both weather systems and features, which their climates will tend to obey; this gives us a better physical idea of how the planets’ climate features exist comparatively as well as our understanding of climate generally." Featured in several high-profile publications by this point, including the Bulletin of the American Meteorological Society and Nature Climate Change, Joshi then effectively demonstrates how intellectual curiosity can be a powerful motivator in success. “Academia is an incredibly demanding lifestyle, but the reward of having your passionate and meticulous findings corroborated by journals and other people’s papers is wonderful,” he aptly added. As Corollary to this, although the discipline is not known for being the most lucrative, “let’s not underestimate the liberation of flexible hours and not having to wear a suit!” he said. Thus, though assisting in the prediction of weather and the external by profession, Joshi champions the challenges of the unpredictable and an active inner life. What’s been one of your most exciting breakthroughs? to nightside and the initial prediction turns out not to be true. Pop Culture has become increasingly obsessed with Mars being the miracle cure for our environmental problems; to what extent do you think that’s true – and do please take the question with the pinch of salt - or rock dust - that it is? 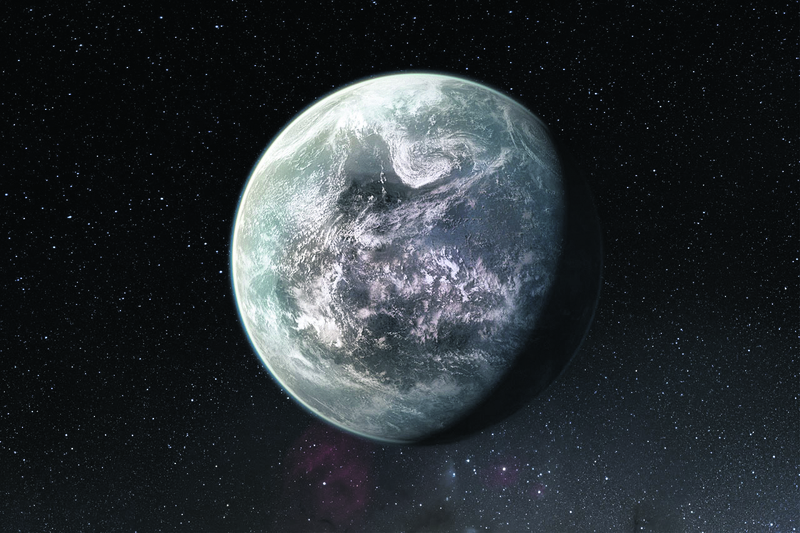 Terraforming – the question of finding planets that can be habitable like Earth – is still speculative but carries profound importance. It is certainly an exciting time. Since the discovery of the first exoplanet in 1995, hundreds have been found. Of course, this tremendous discovery and spending our efforts on fixing the mess we’ve made on Earth are not mutually exclusive. We can effectively tackle environmental issues while continuing space exploration. What is a significant step we can take to help preserve the environment, in your opinion? Looking at planet modelling, this is a big issue. I think everyone doing simple yet significant everyday things will have the impact. Was it your concern for the planet that drew you closer to environmental studies? and climate modelling , and as I said there is a lot of overlap between Earth’s atmosphere and that of other planets. It was my scientific experience as well as the hope to do something useful which drove me. What is your advice to young people considering an academic career? You’ve got to really love it as you won’t be doing it for the money. Do your higher studies; a MA or a PhD can also be a route into the research industry. That can be very different from academia, sometimes demanding more practical applications as well as the theory. What’s one thing about being a scientist that people might have a misconception about? People tend to think you’re locked away in a little, dark room, but you do have to have the people skills too!